Please remember below sizes are just guides, if you are unsure what size to order contact Just4keepers anytine we happily help you or CLICK HERE to see are hand scanning service. 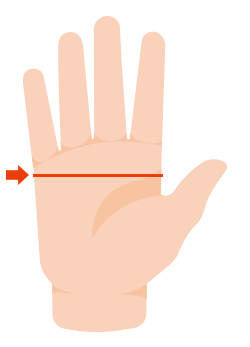 J4K has put together a unique size chart for you, please click the link below which size you think you are (also feel free to print off) and see what your hand measures up to. 4 1 ¾ - 2 in. 4.5 -5.1 cm. 5 2 - 2 ¼ in. 5.1 - 5.7 cm. 6 2 ¼ - 2 ½ in. 5.7 - 6.3 cm. 10 3 ¼ - 3 ½ in. 8.1 - 8.7 cm. 11 3 ½ - 3 ¾ in. 8.7 - 9.3 cm. 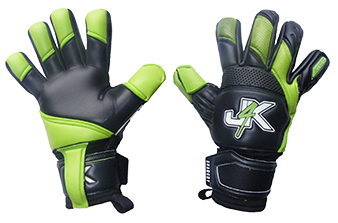 Also please check out our other goalkeeper glove size chart.